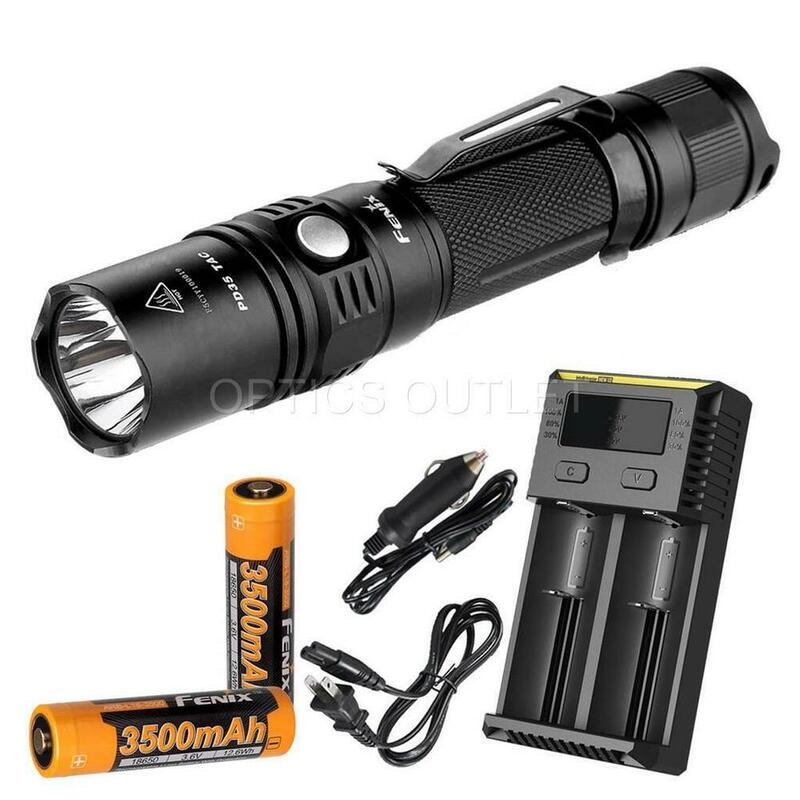 Flashlight tactics torch 1000 Lumens-2 tactical or outdoor-use patterns using 2 batteries CR123A or 1 battery 18650-autonomy max 140 h to 8lumens-range 200 meters-89g. 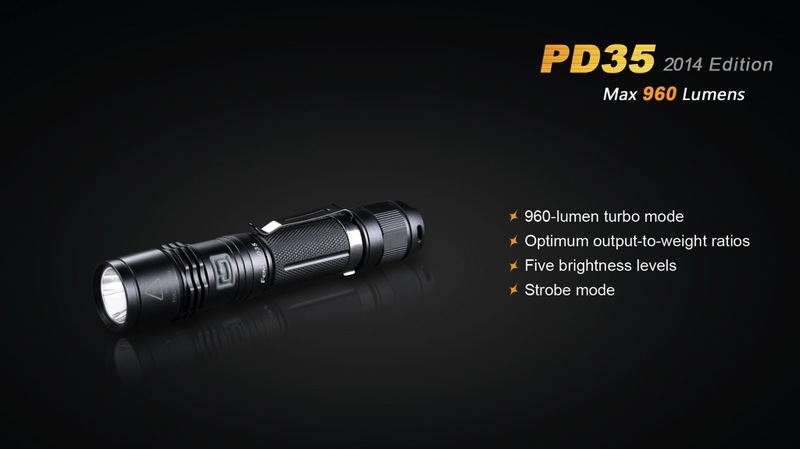 Given the success won by Fenix with his PD35, this is a new development called PD35 TAC for Tactical Edition with 1000 Lumens, and two modes users, for use in tactical mode or mode outdoor. 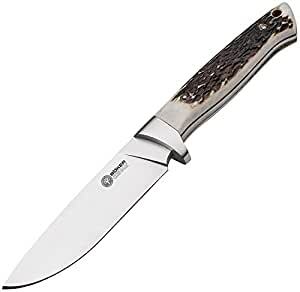 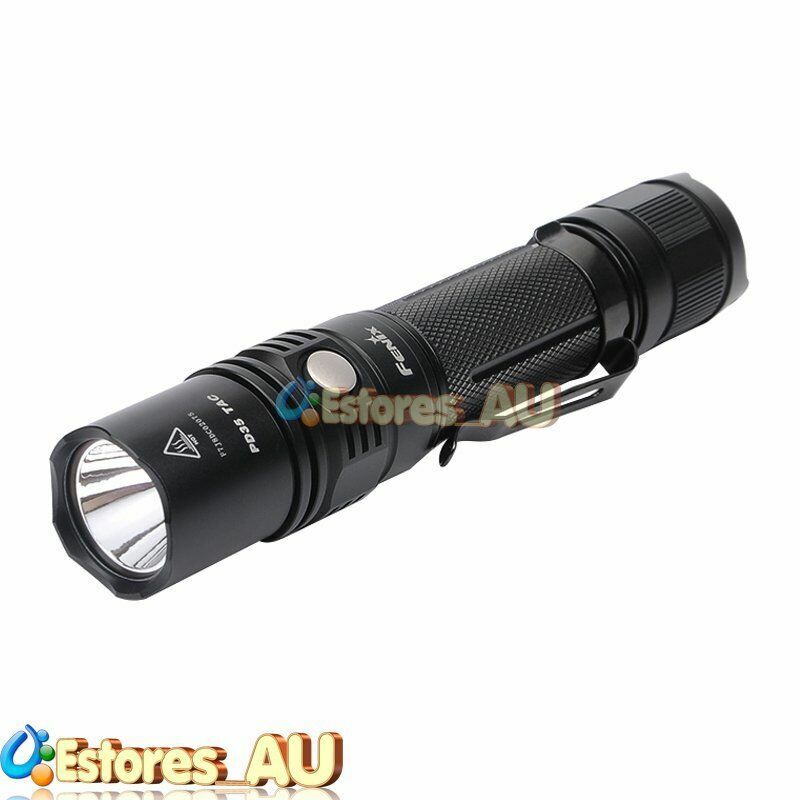 Fenix tactical PD35 flashlight is really adjusted to the format Pocket designed for self-defense, police, military, spelunkers, it is suitable also for all uses of the hike to the sport, but also in everyday life. 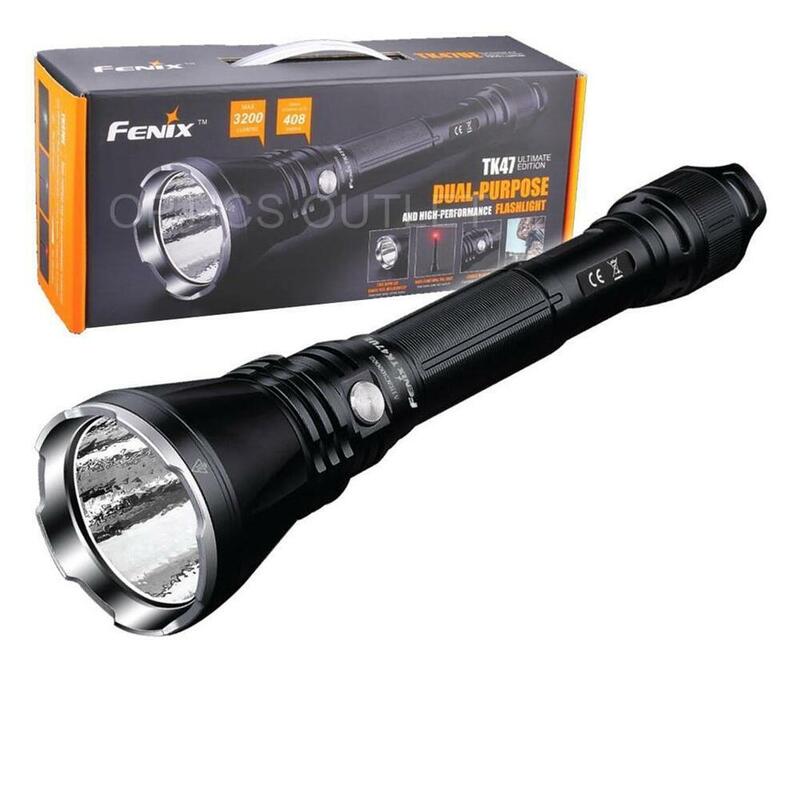 The Fenix PD35 tactical flashlight generates light output of 1000 ANSI lumens, for a weight of 95 grams with the two batteries CR123A (not included). 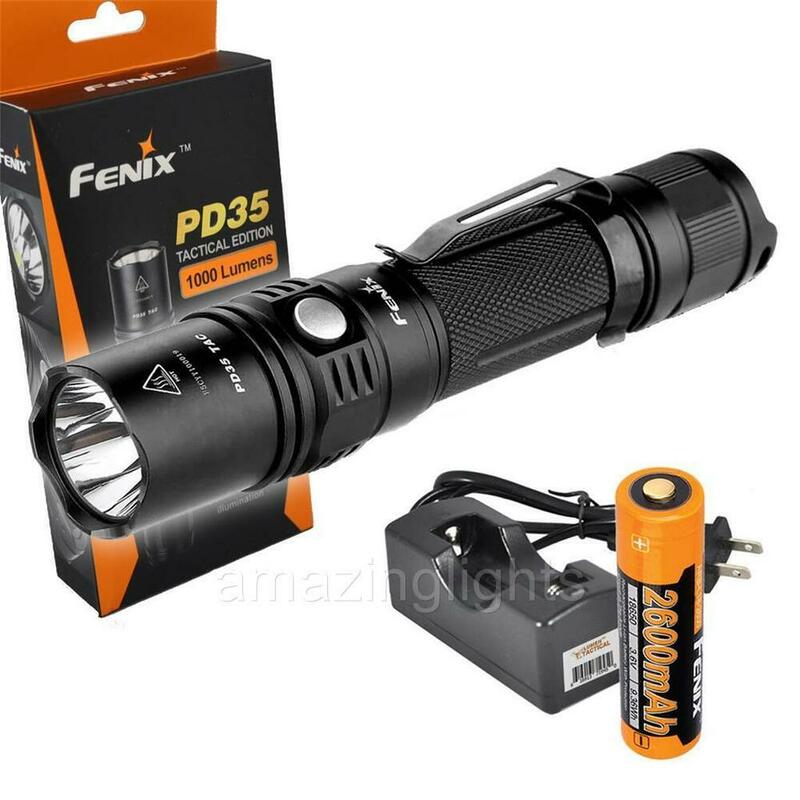 The flashlight Fenix tactical PD35 has also a low battery warning function, when the batteries are low the flashlight automatically turns in the lower light mode to mode eco, and here, the flashlight flashes three times every 5 minutes for you remember to change the batteries. 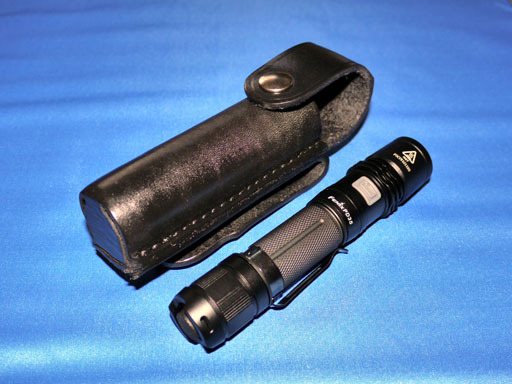 In tactical mode you have 60 lumens, 1000 lumens torches and the strobe mode. 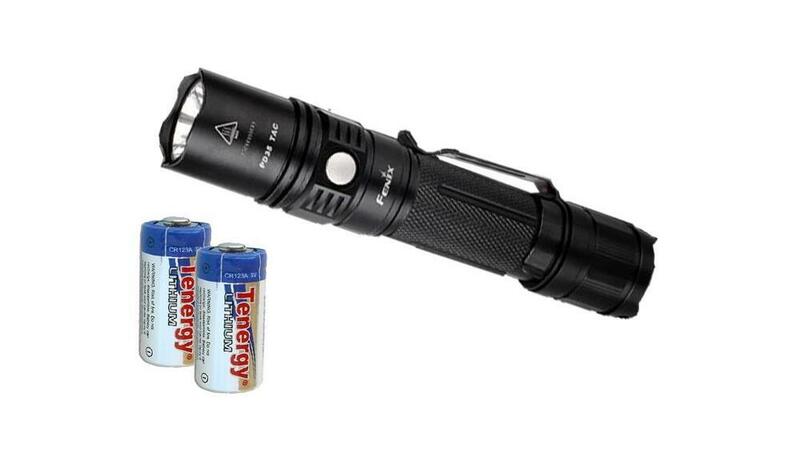 Fenix 18650 batteries recommended to fully enjoy the Turbo mode. 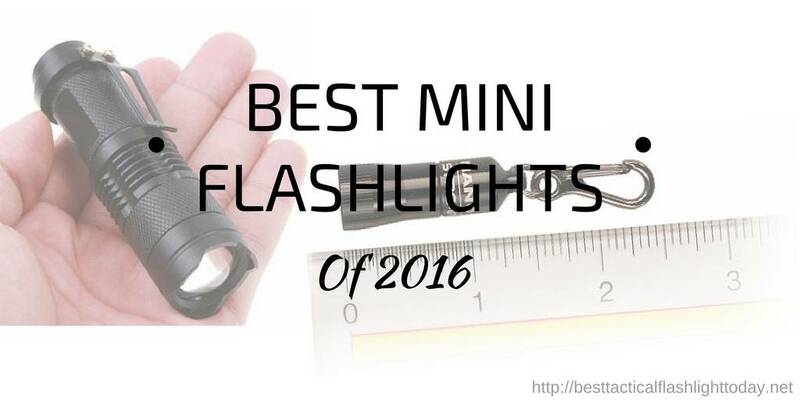 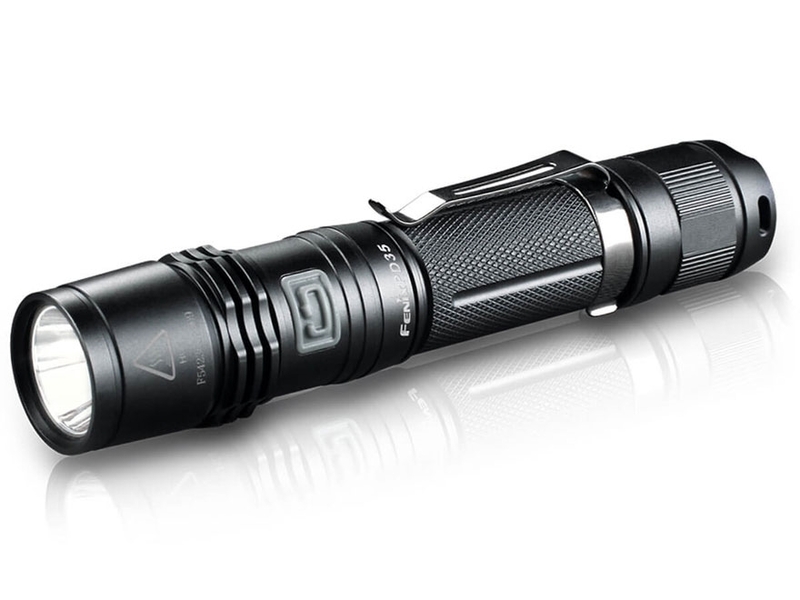 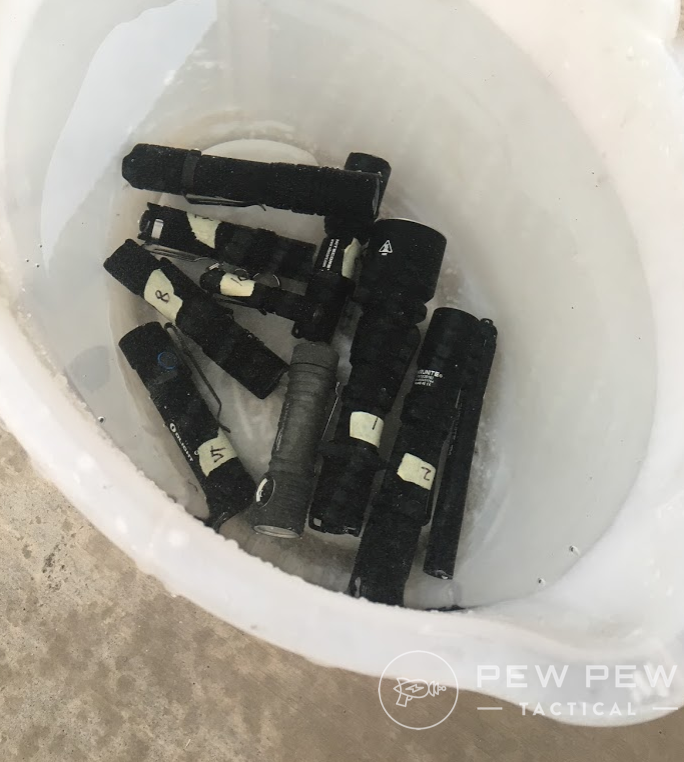 The PD35 tactical flashlight accepts all the filters and broadcasters of the Nitecore brand in 25 mm. 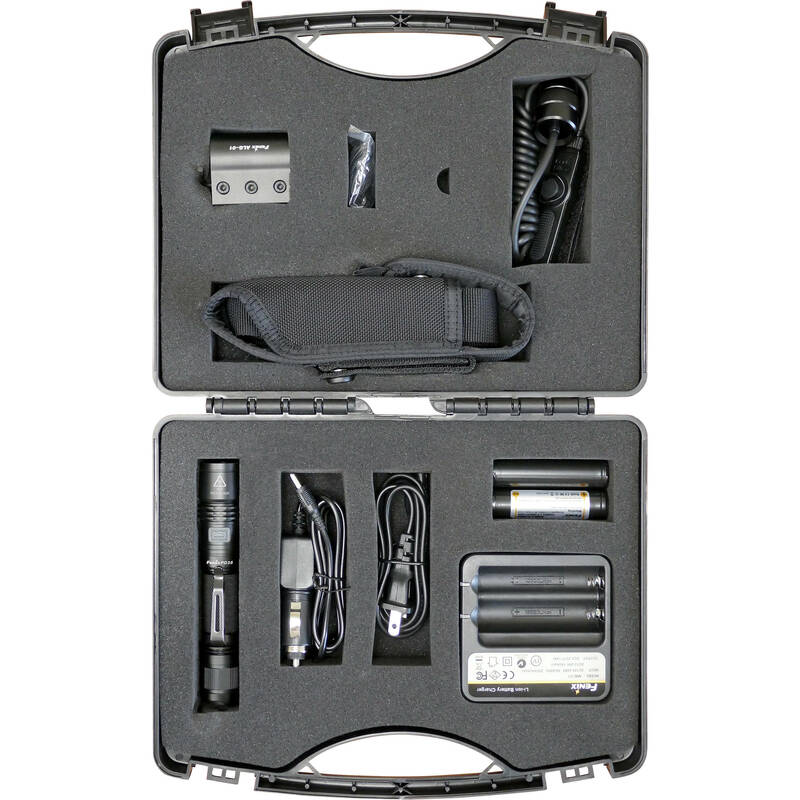 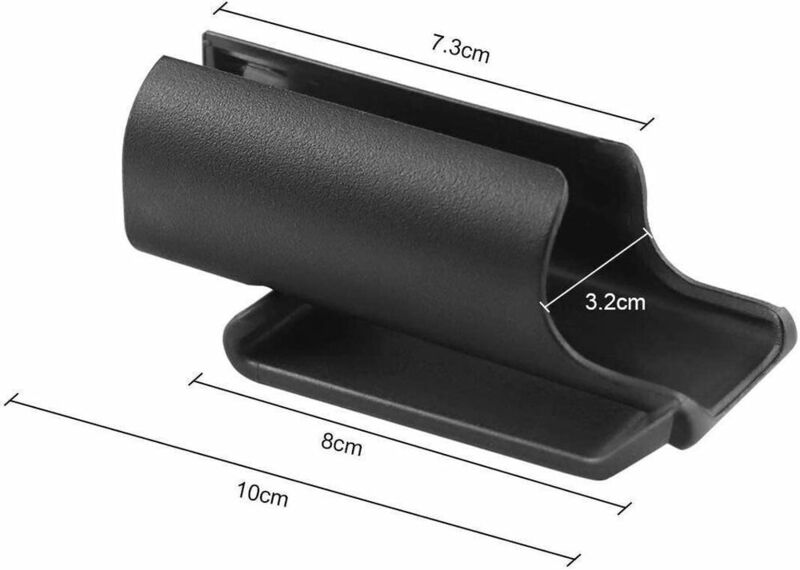 Included accessories: case, wrist strap, belt clip, 2 attached o-ring alternative, 1 rubber switch tip.